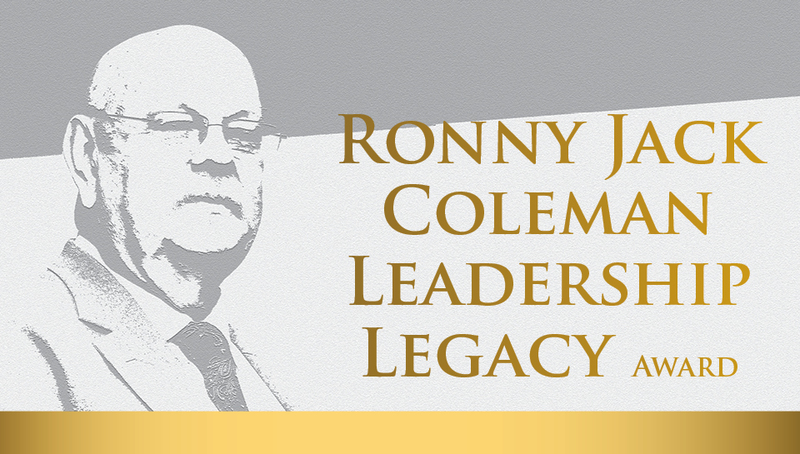 In 2010, the Commission on Professional Credentialing (CPC) established the Ronny Jack Coleman Leadership Legacy Award (RJCLLA). We designed this annual award to recognize individual who exemplify the ability, character, and dedication to lifelong learning and display the leadership attributes embodied by Chief Ronny Jack Coleman in developing the personal self-assessment process that is the basis for our officer designations. 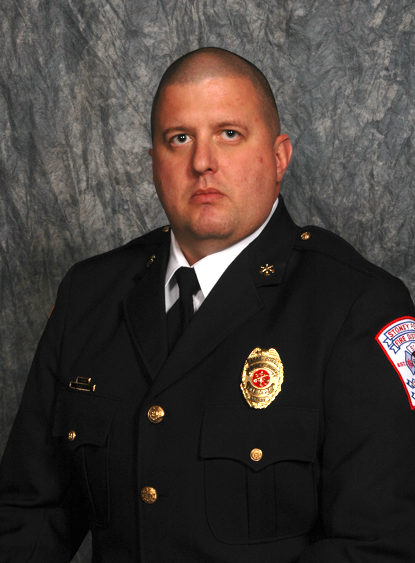 The RJCLLA recognizes an individual who holds a designation through CPC and has exhibited superior leadership and actions that have elevated the Fire and Emergency Service profession through mentoring, teaching, advocating, and sharing outstanding contributions.